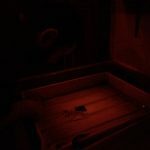 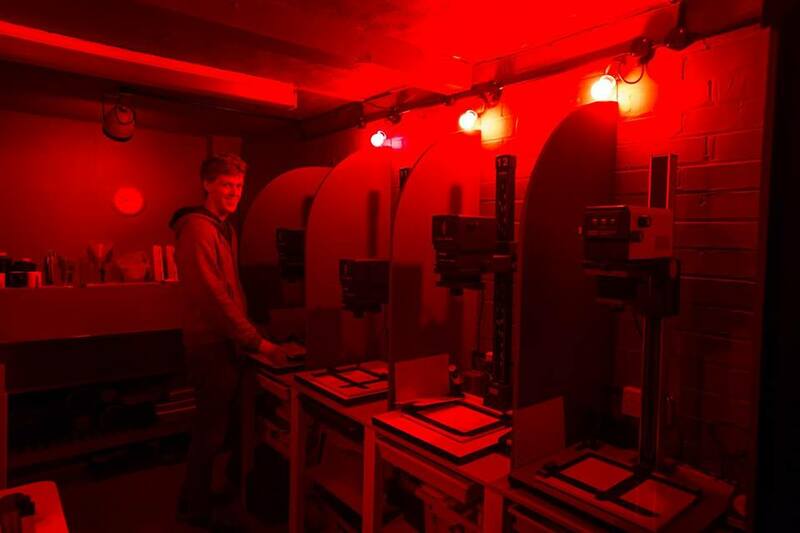 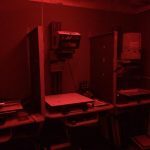 We have a fully equipped darkroom, consisting of 7 enlargers. 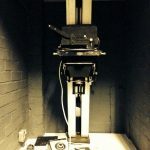 We are able to print all sizes of negatives up to 5X4. 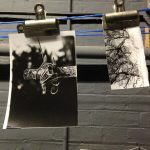 We currently only offer black and white printing but are looking into printing colour – stay tuned for updates.